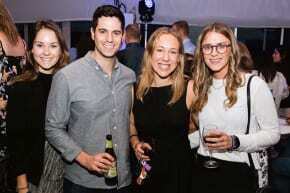 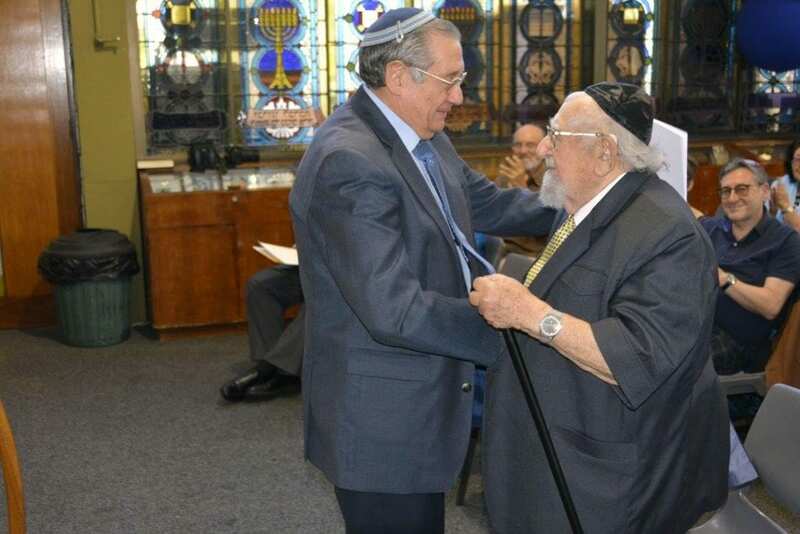 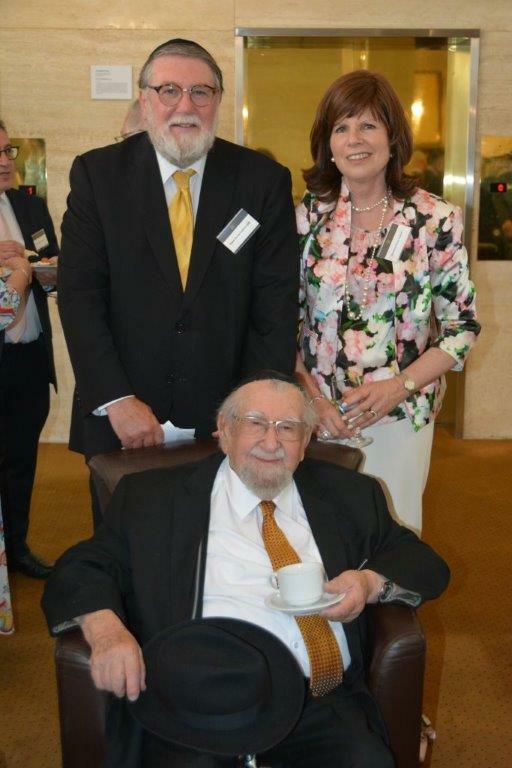 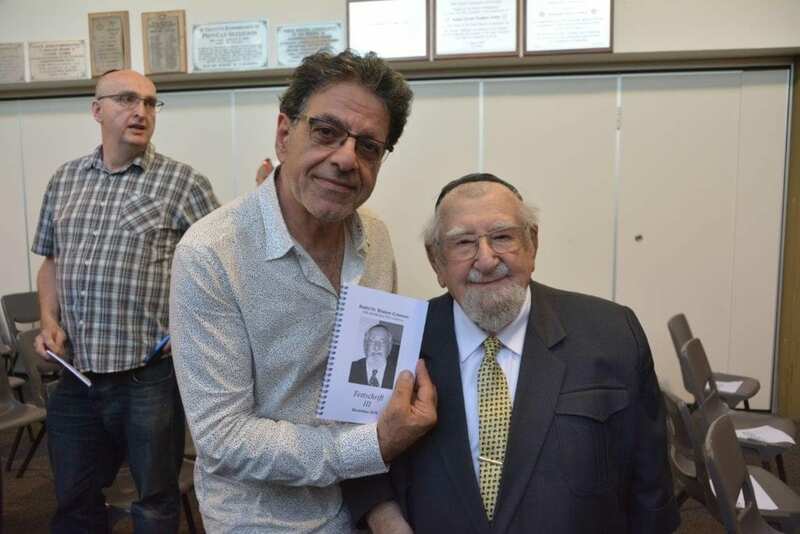 Rabbi Dr Shalom Coleman has celebrated his 100th birthday in Perth last week. 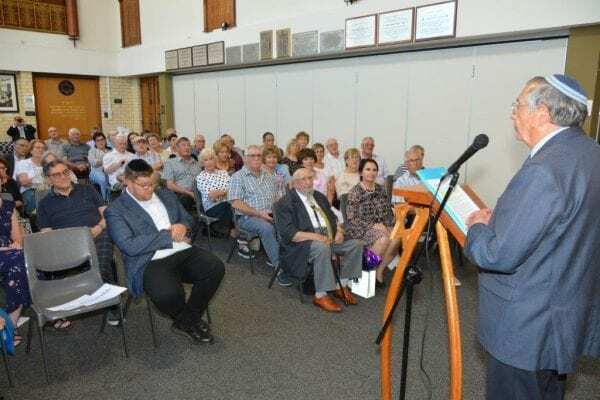 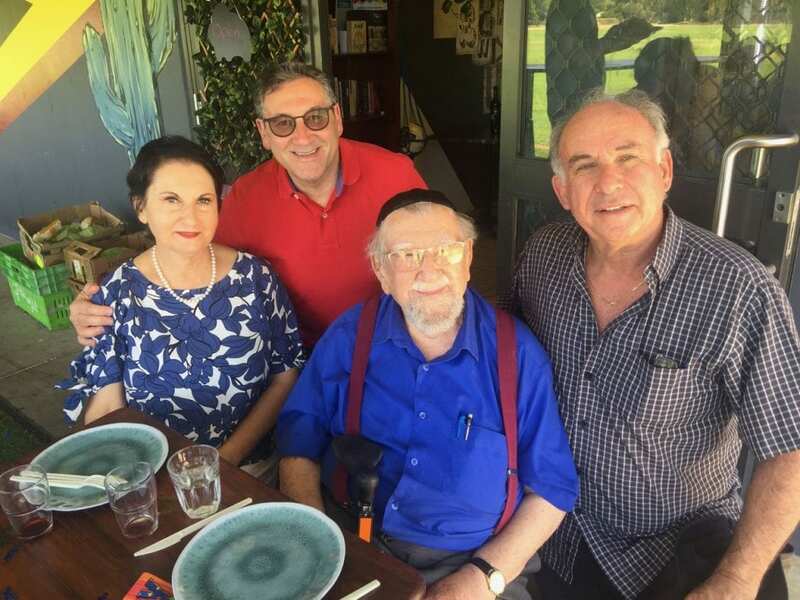 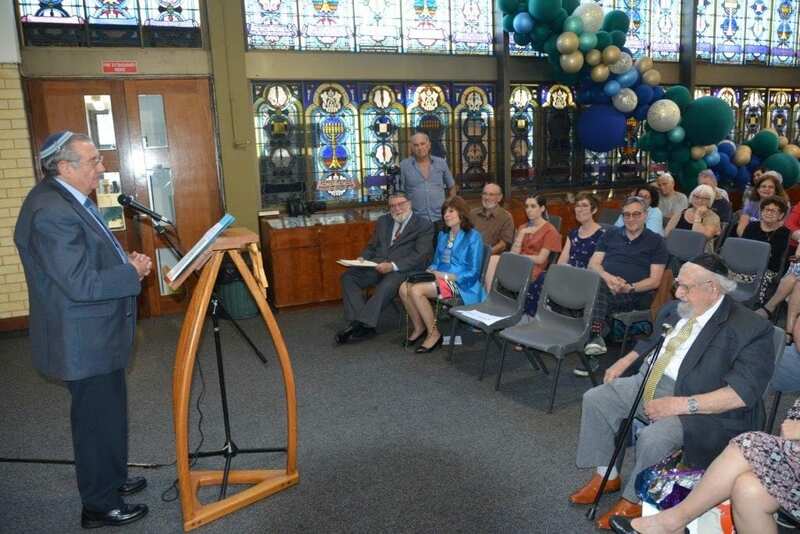 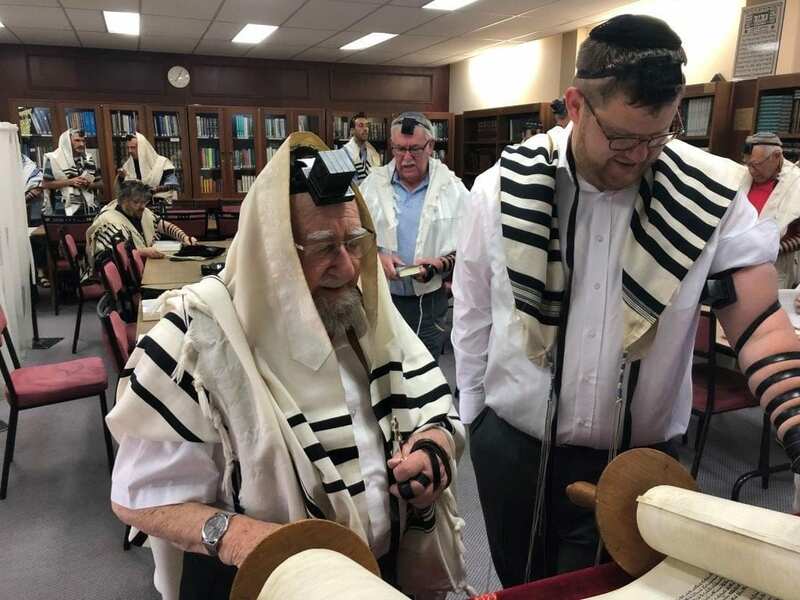 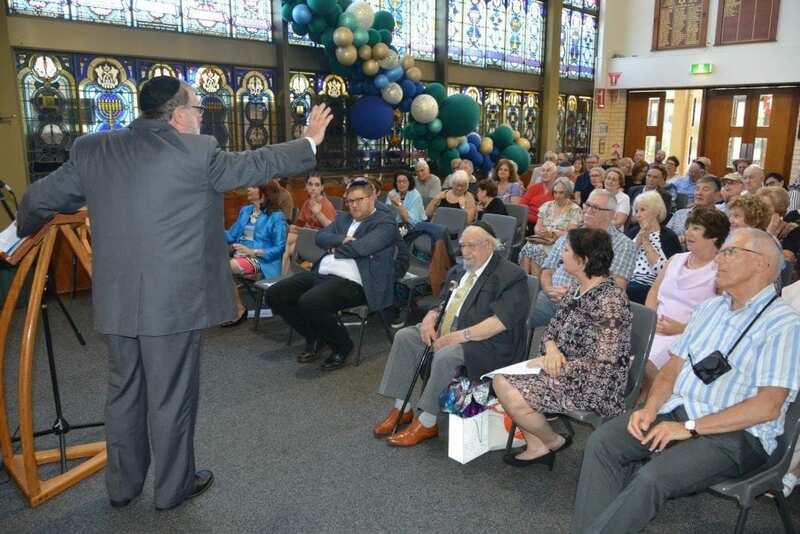 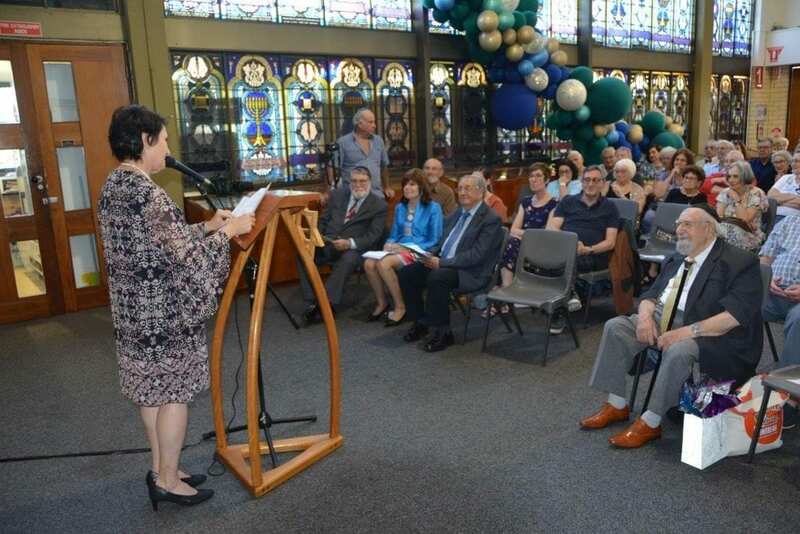 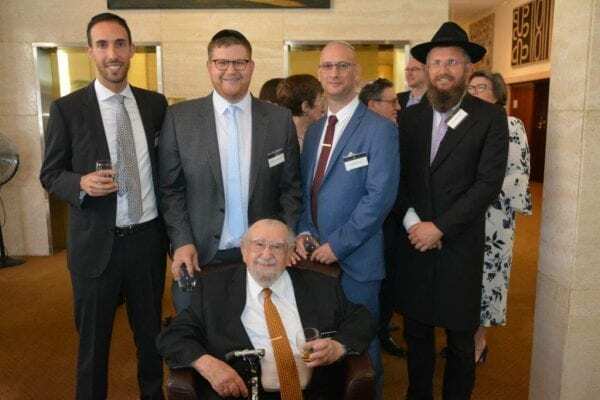 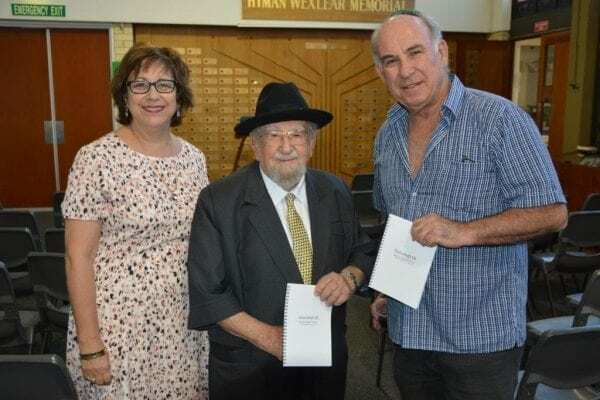 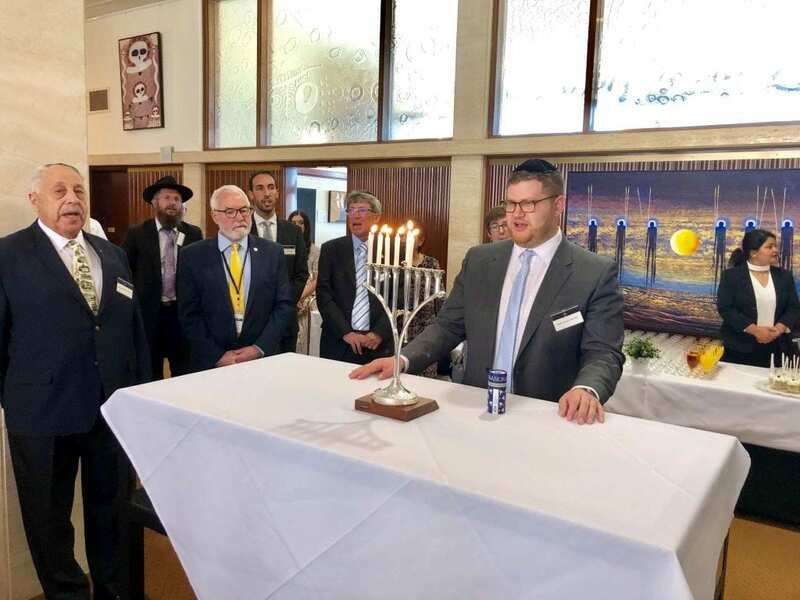 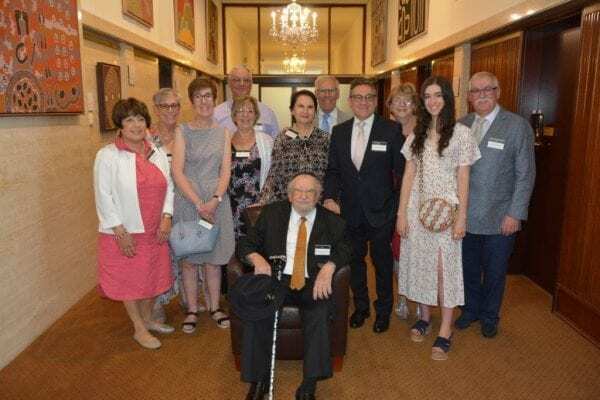 Members of his family from around the world joined leaders of the Perth Jewish Community in congratulating the UK-born rabbi who settled in Perth in 1965 where he served the Perth Hebrew Congregation until 1985. 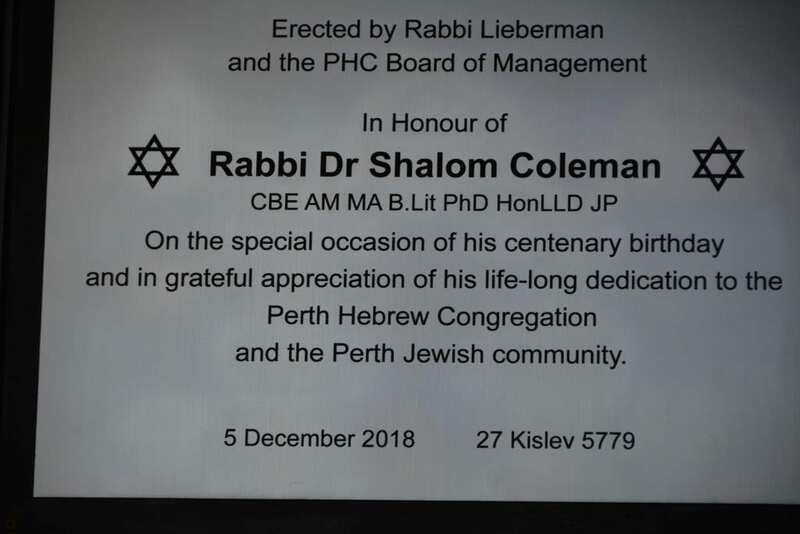 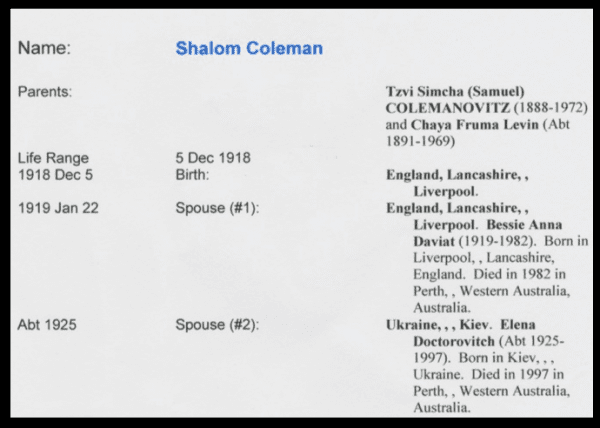 Rabbi Coleman was born in Liverpool and served the South African communities in Potchefstroom and Bloemfontein between 1947 and 1960. 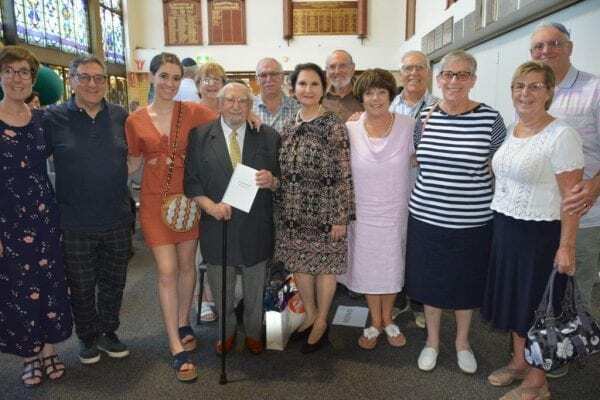 He moved to Sydney in 1961 and accepted a post in Perth in 1965. 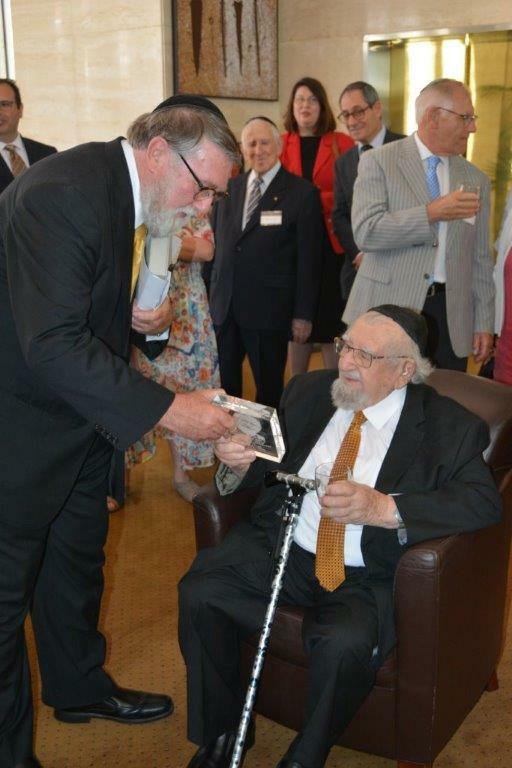 He was appointed a Commander of the Order of the British Empire and a Member of the Order of Australia. 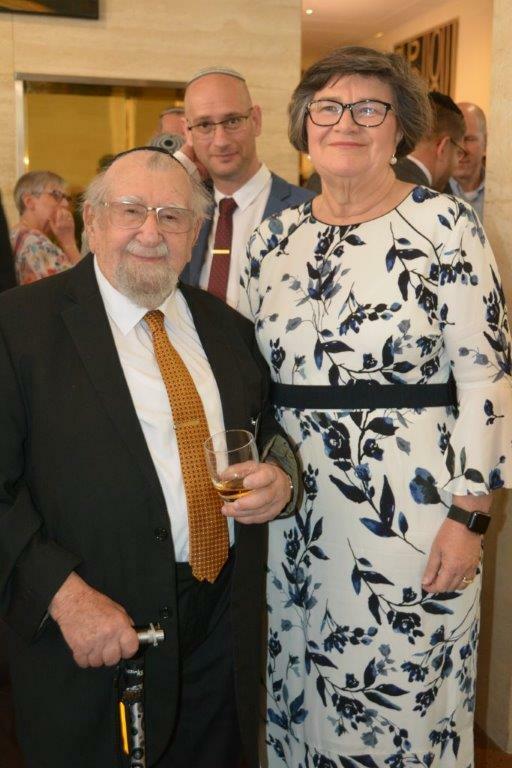 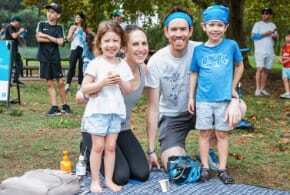 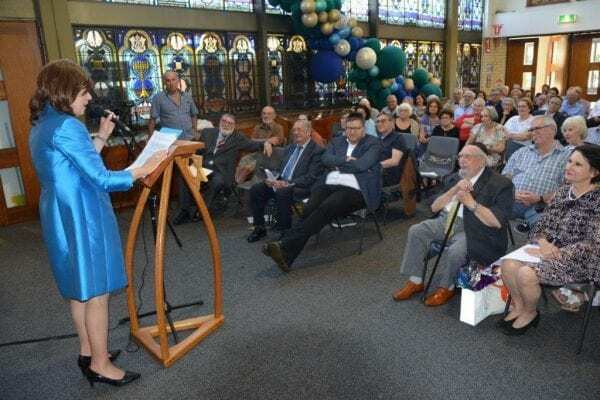 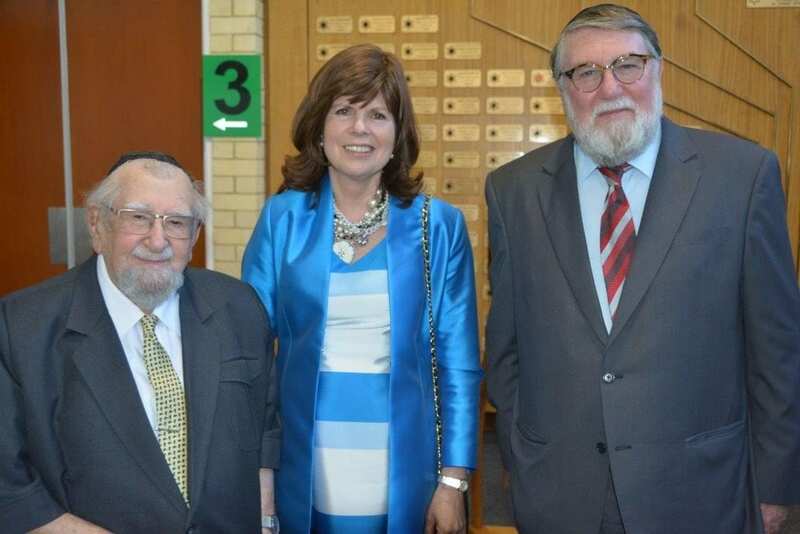 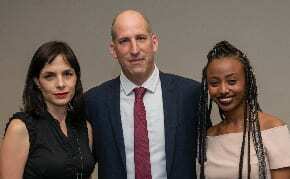 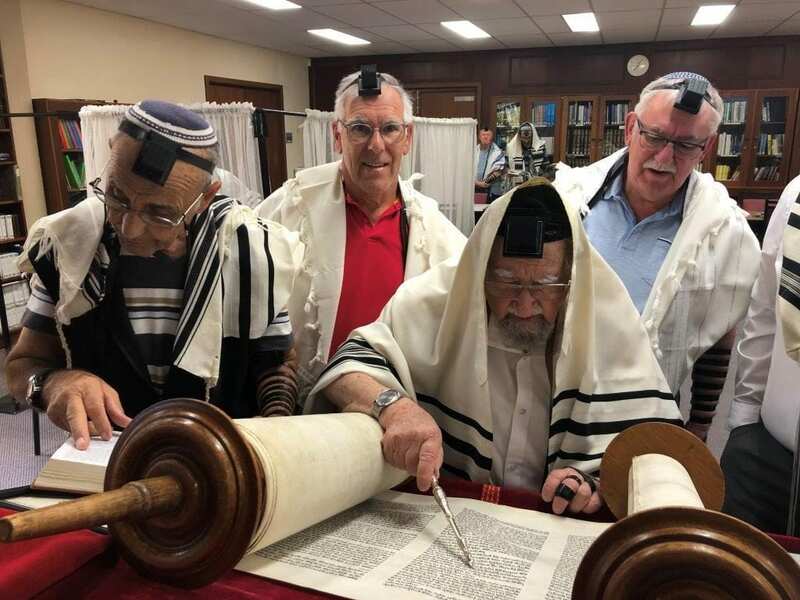 Although living independently, Rabbi Coleman has been the honorary rabbi at the Maurice Zeffert Retirement Home for several years. 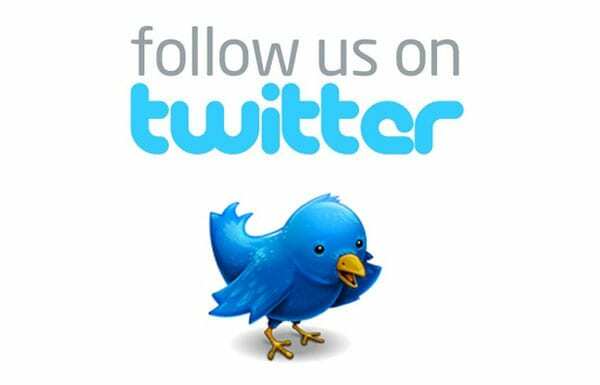 Following is a graphic account of the week’s celebration behind us. 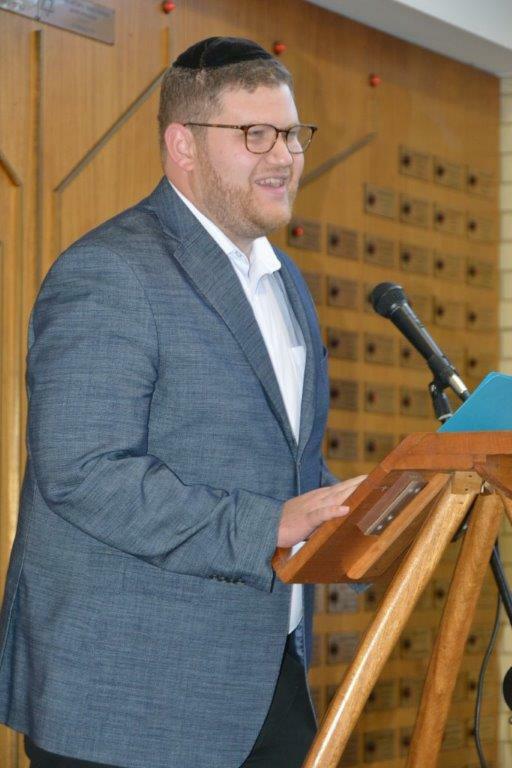 Photos from Eli Rabinowitz and Sas Saddick.